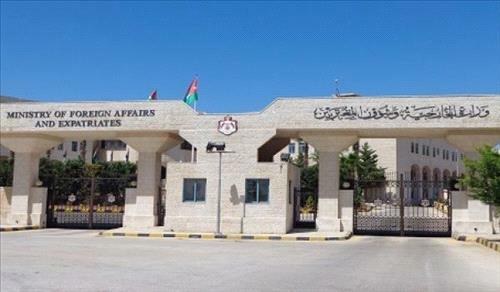 AMMONNEWS - The Ministry of Foreign Affairs and Expatriates said the Jordanian Embassy in Khatoum is following up on a daily basis, conditions of Jordanians in Sudan, stressing that no incident has been recorded regarding the safety of Jordanians in light of the current situation in Sudan. The ministry's spokesperson Sufian Qudah said the Jordanian Embassy in Khartoum has set up an operation room to follow up on inquiries or comments by the Jordanian community, adding that the embassy is also following up on conditions of Jordanian students in Sudan through it data base. The ministry called on Jordanians who are currently in Sudan to exercise extreme caution and to avoid areas of protest. In case of emergency, they should call the ministry’s operations centre at 00962795497777 or the embassy's numbers 00249901699416 or 00249915491874.